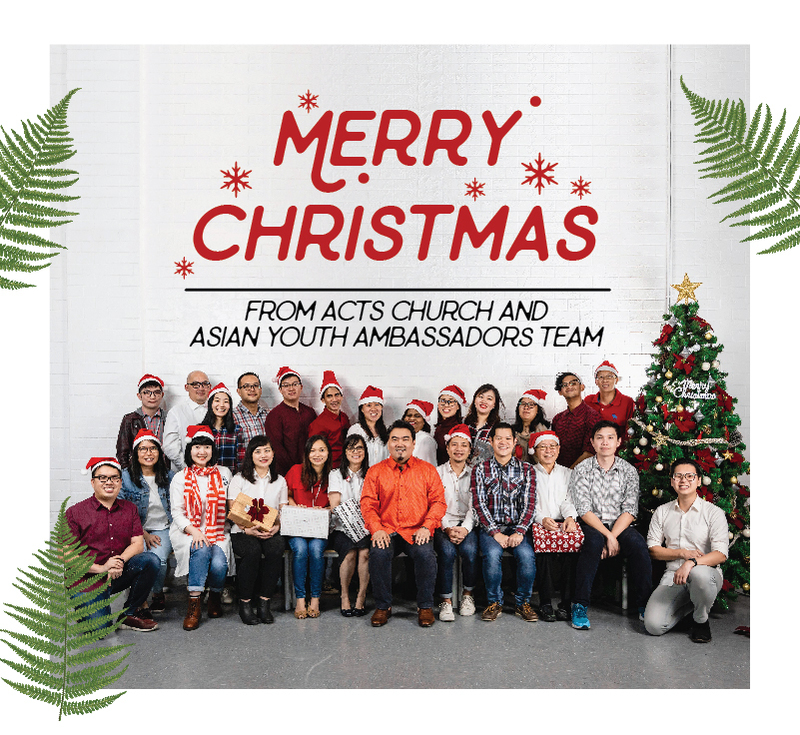 Kenneth Chin | Acts e-Newsletter (December 2018 Issue): Blessed Christmas from Acts! 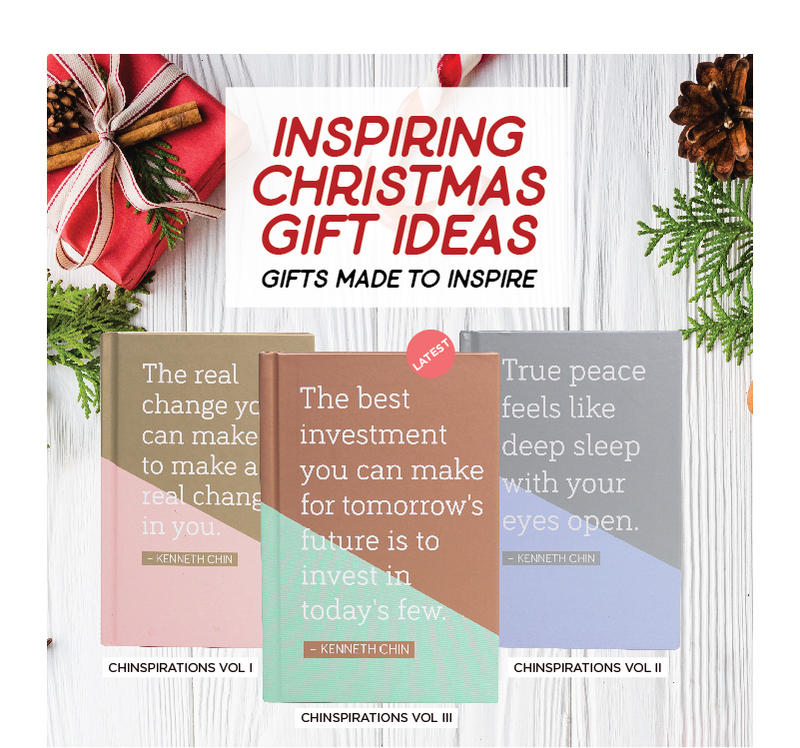 Acts e-Newsletter (December 2018 Issue): Blessed Christmas from Acts! 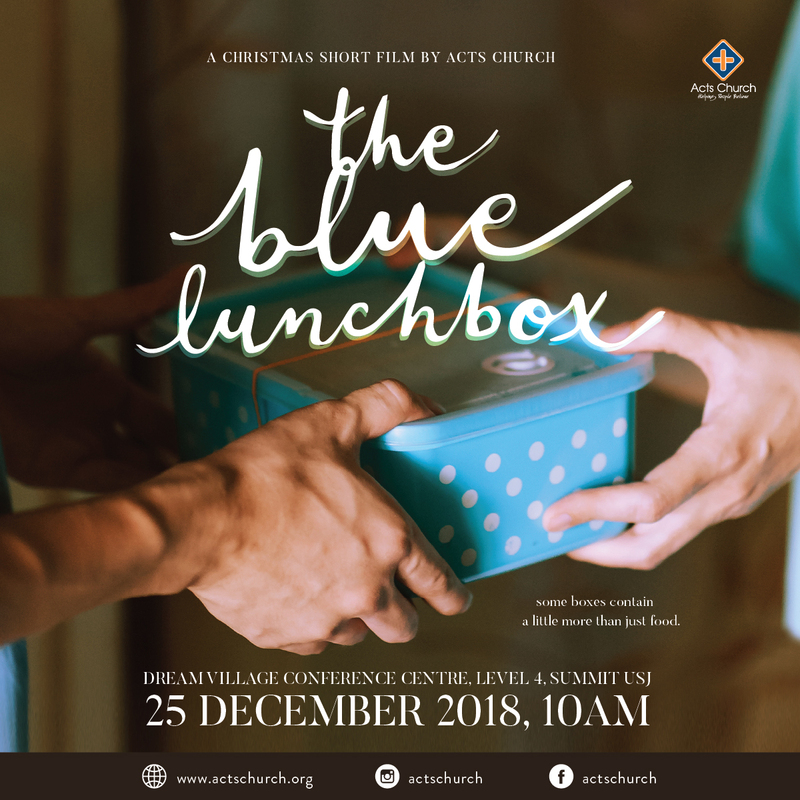 Mark your calendar this Christmas for the first and exclusive screening of the Acts Church original short-film “the Blue Lunchbox”! Bring friends and join us! Besides our Christmas production, we have also lined-up some lovely surprises for the whole month of December. So join us at our weekly services as Acts family gathers at DVCC for our Big Year End Reunion! Click the poster and watch the trailer! Acts Botswana recently launched their latest EP. Proceeds from the the sale of the CDs will go towards supporting the work in Acts Botswana. Limited stocks available! One of our Acts partners started this kidswear brand last year, aiming to offer good quality kids apparel at an affordable price! In her free time, Mei-Shan enjoys creating scented handmade soaps using Young Living essential oils. Made of bamboo, this rustic eco-friendly toothbrush makes a great gift for young people. Instead of keeping the powerful quotes within the books, why not bring the quotes to the open to serve as a beautiful art piece and Godly reminder. 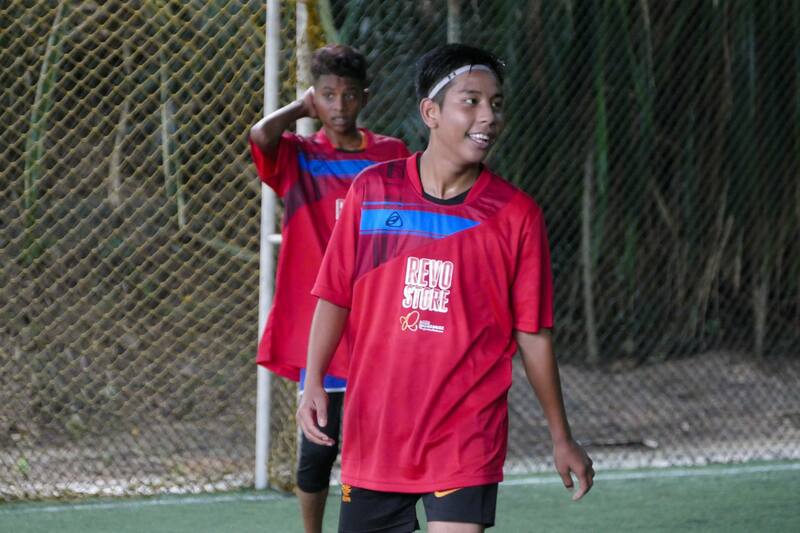 RFTR is an NGO established with the goals to provide aid to refugee schools in terms of education and sustenance. Through their Baking Change initiative, their refugee teens and moms are empowered with necessary skills to bake their way to a future for their families. align.co‘s leather tag is the latest addition that has quickly become a popular must-have item. A set of rose gold coloured metal straws is a good gift for those who likes to “mamak”. Another beautiful creation from Arte and Drawer, an artisan organisation founded by one of our church partners, Cherie. align.co is a young law student’s initiative. Always wanting to learn a new skill, she decided to kickstart her brand a year ago by creating her own line of affordable genuine leather journals. 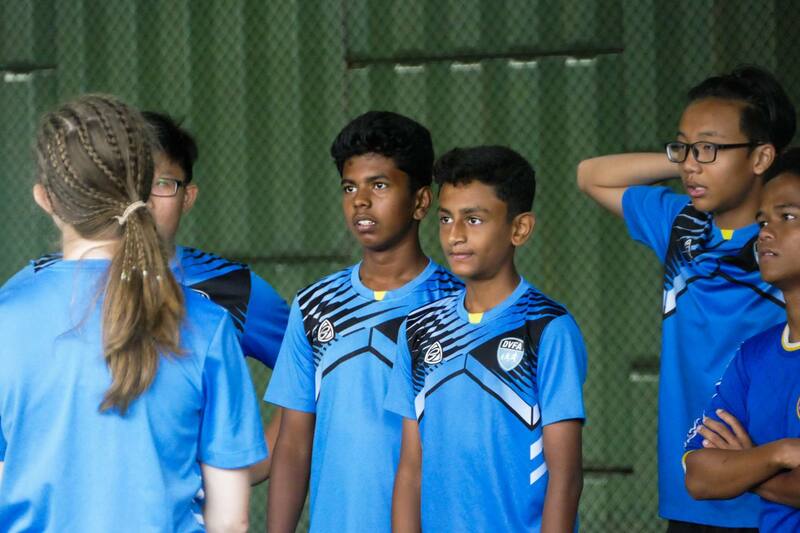 Dream Village Football Academy (DVFA)’s inaugural “Community Shield” held on 10 November provided a platform for underprivileged children from marginalised communities within Subang Jaya/ USJ and Sunway to cultivate their passion for football and love for life. 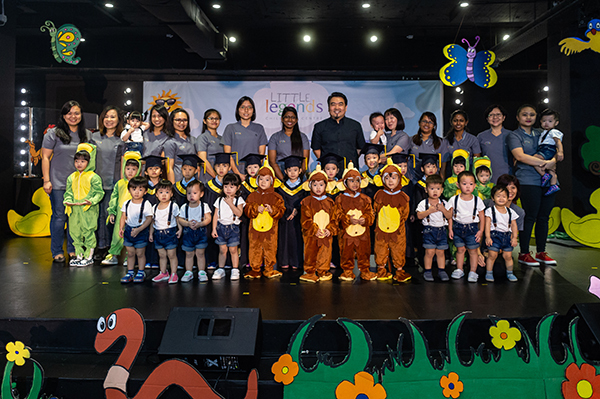 Our various transformational enterprises sponsored RM4,500 to organise this fun yet life-changing event for the children. 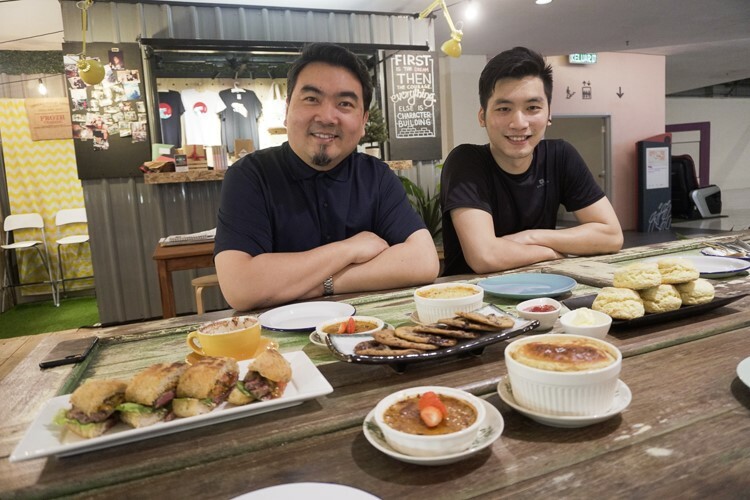 Our very own Chef Eugene will be whipping up new dishes for the Christmas season! Check them out at Froth! 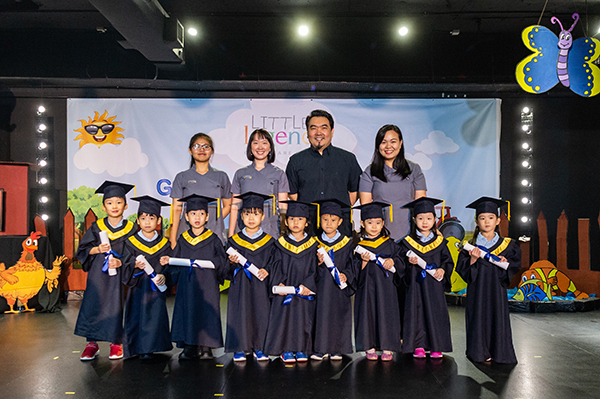 The Graduation and Concert on 24 November was fun! 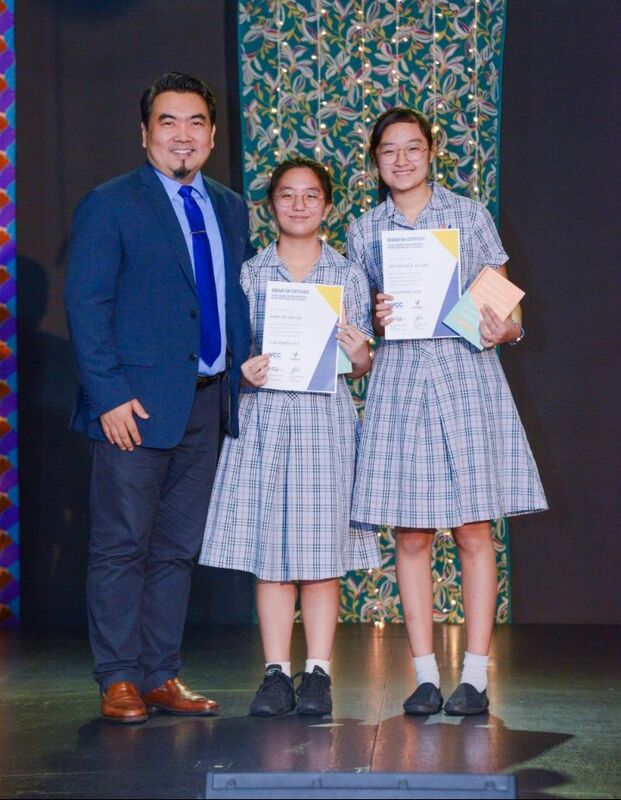 At the recent Graduation and Awards Night held on 14 November, we graduated 2 pioneer students! Flatfish Media produced their first music video for Chup.TV. 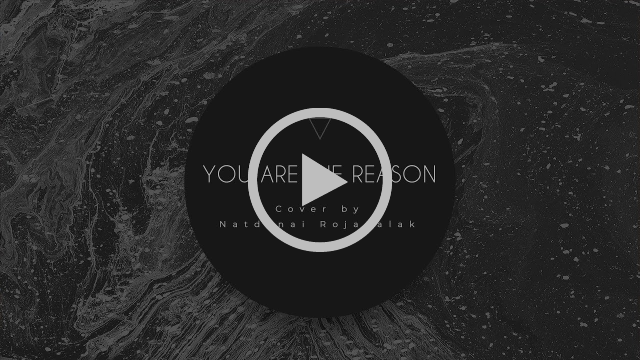 Check out the acoustic cover performed by Natdanai Rojanalak (from Acts of Abundant Love, Chiang Mai) for the song “You Are The Reason”. 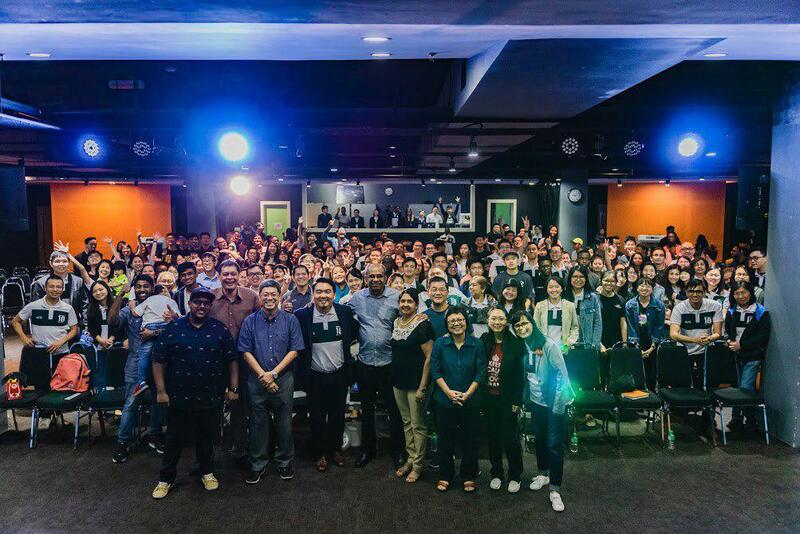 Acts was privileged to host the recent Love Subang Prayer Rally on 11 November. All for the Kingdom!